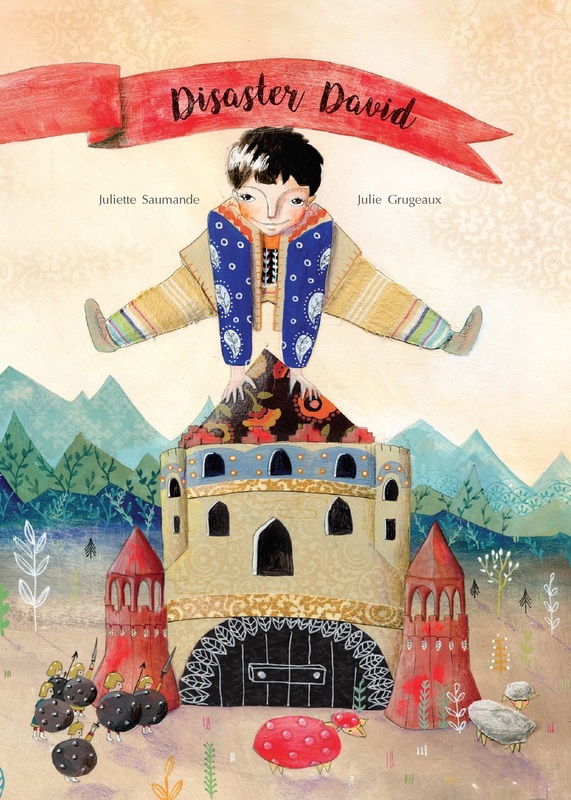 Juliette Saumande is a writer, translator, mum, fencer and tapdancer living in Dublin. 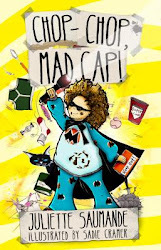 This is her blog, where she chats mostly about books she's reading, books she's writing (like, say, the Chop-Chop Mad Cap!, out now) and the odd non-book thing. 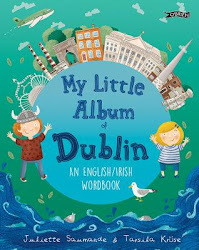 Being a bookoholic, Juliette is also the current Reviews Editor of Inis magazine, published by Children's Books Ireland. She was also a judge for the Bisto Book of the Year Award 2010, 2011 and 2012, and has worked as a reviewer and editor of several publications in French and in English. Juliette also has a website, mostly in French but with bits in English, where you can have a look at her books and translations. 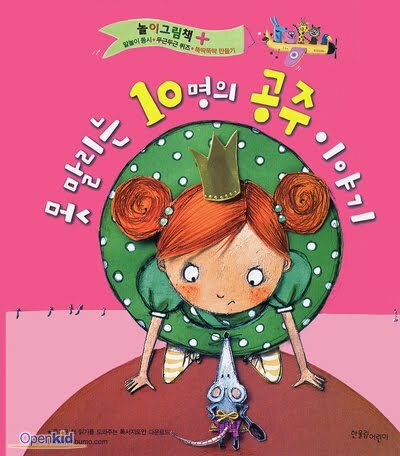 Enquiries, hellos and 27-book deals can be sent here!